Keeping track with the advanced market development, we are manufacturing an optimum quality range of Direct Action Hand Pumps. Annual Turnover2015-16 Rs. 25-50 Crore Approx. We "Apex International" may like to introduce ourselves as one of the leading ISO 9001-2008 certified company organization. We are manufacturers and exporter of India Mark II, Mark III (VLOM), Extra Deepwell Handpumps, Afridev Handpumps, Uganda 2 / 3 Handpumps as per national/ international standards. 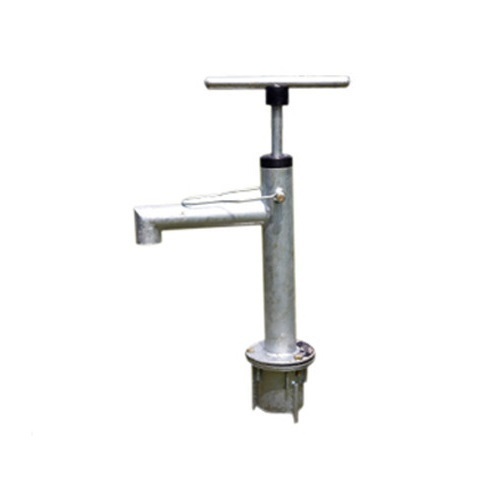 We are also manufacturing foot-operated treadle pump used for minor irrigation purposes. We also manufacture WHO approved cold chain equipment for storing/carrying vaccines, like cold boxes, vaccine carrier boxes, ice packs etc.